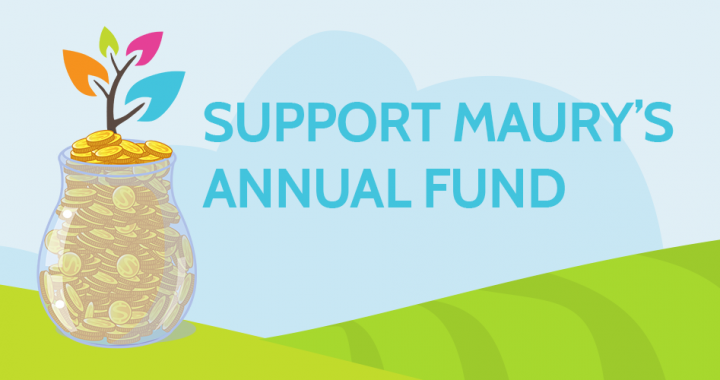 The Annual Fund provides funding for classroom support, curricular resources, and programs such as Mindfulness, Readers and Writers Workshop, and the Playworks. This year, our goal is to raise $25,000 for this initiative. Posted in Evergreen Slider, Fundraising, General Interest.